How can I change my auto insurance? How can I change my car insurance? Change is a part of life. In fact, change can even impact your auto insurance policy. This is why it is important to review your auto insurance policy every so often in order to ensure everything is up to date. Based on changes in your life, you may need to make changes to your auto insurance policy. If you want to be sure you are paying the best possible premium that you can or are considering changing auto insurance companies, now is the time to use an online car insurance price comparison calculator. This tool allows you to compare policies and premium prices quickly and easily. Compare car insurance rates now by using our FREE tool above! How do I make changes to my auto insurance policy? Experts recommend reviewing your auto insurance policy at least once per year. Taking this step can help you to have the right coverage for your vehicle and life situation as well as make sure you are paying the correct premium amounts. In addition to making information changes with your car insurance company, you should also review your coverage types. If your financial situation has changed since you last reviewed your policy you may want to increase or decrease your deductibles or add additional types or amounts of insurance coverage. This is also a good time to review what each portion of your policy covers you for. 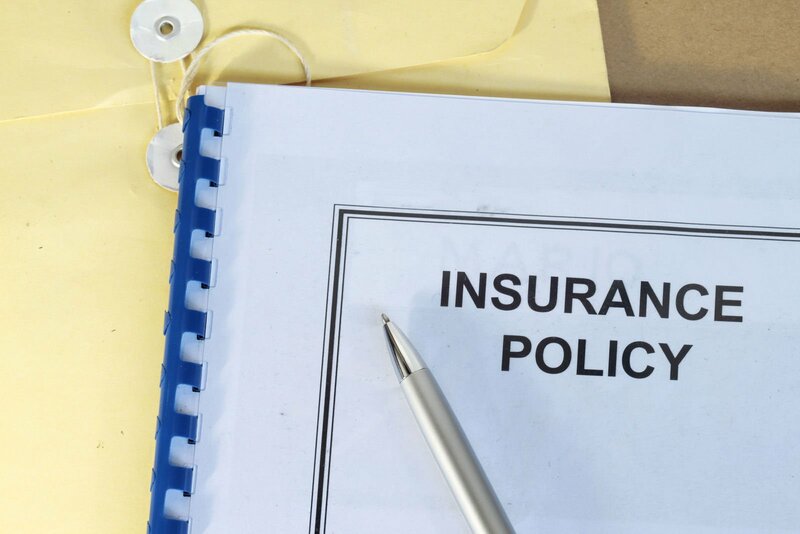 Your auto insurance policy has several different pieces of coverage. Each one covers you, and possibly other passengers in your vehicle, or other drivers you may have an accident with, under different, yet specific, situations. Property Liability – If you are in an accident and cause damage to someone else’s property such as a car, fence, or building, property liability will pay for the damages. Bodily Injury Liability – Nearly all states require drivers to have a minimum insurance coverage of both types of liability. If you cause physical injuries to someone else that cause their death or the need for medical care, bodily injury liability will cover the cost up to your policy limits. Medical Payments or PIP – If you or your passengers require medical care, medical payments will cover the costs up to your policy limits. Also known as med pay or personal injury protection, this coverage will sometimes cover lost wages as well as costs associated with hiring someone for help around your house. Collision – If your car is in an accident and has damages, collision coverage is what covers the costs. Collision coverage also covers damages if your car flips over or you incur damage from hitting a pothole. Comprehensive – Damages to your car that are not caused by an accident are generally included in comprehensive coverage. Fire, vandalism, theft, hail, natural disasters, and damages caused by hitting an animal are all covered in comprehensive insurance. Uninsured/Underinsured motorist – In some states, uninsured/underinsured motorist coverage is legally required. It provides payments if you are the victim of a hit-and-run accident or if you are in an accident with another driver who does not have insurance coverage or enough insurance coverage. Roadside Assistance – Although not required, roadside assistance coverage can be a nice addition to your auto insurance policy. If you find yourself with a dead battery, a flat tire or keys locked in your car, this coverage type will provide help for you in your time of need. Rental Car Reimbursement Coverage – If your car is being assessed by the claims adjuster or is getting repaired after an accident, you may be left in a lurch without a working vehicle. Rental car reimbursement can help you pay to rent a car in situations like these. If you need to make changes to your policy or update your personal information, call your car insurance company or agent as soon as possible. You should be able to make these changes and updates over the phone. The agent or customer service representative may have a few follow-up questions for you, however, changes are usually easy to make over the phone. Some car insurance companies even allow you to update your information and make policy changes online. Be sure to review your auto insurance policy annually and keep your personal information up to date. You can be sure you are getting the best auto insurance rates when you use an online price comparison calculator. No matter what type of coverage you need, price comparison tools are a fast and simple way to compare policy types and premium rates. If you need to make changes to your current policy, now is the time to use such a tool. Enter your zip code in our FREE tool below to compare car insurance rates instantly!